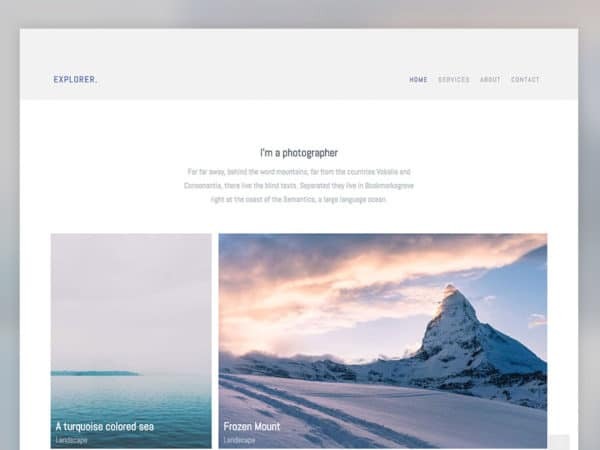 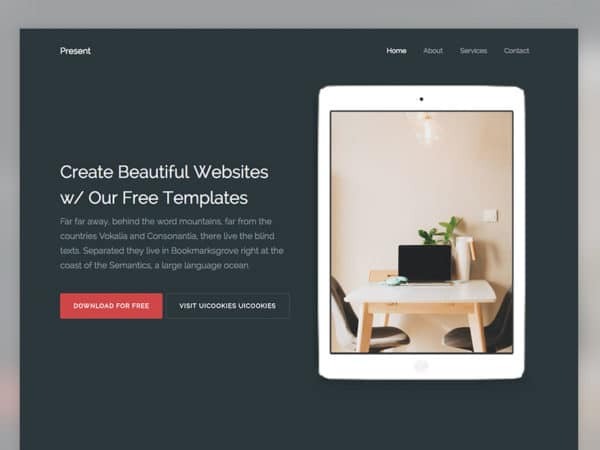 A huge selection of the best free Bootstrap website templates made by uiCookies for everyone to enjoy. 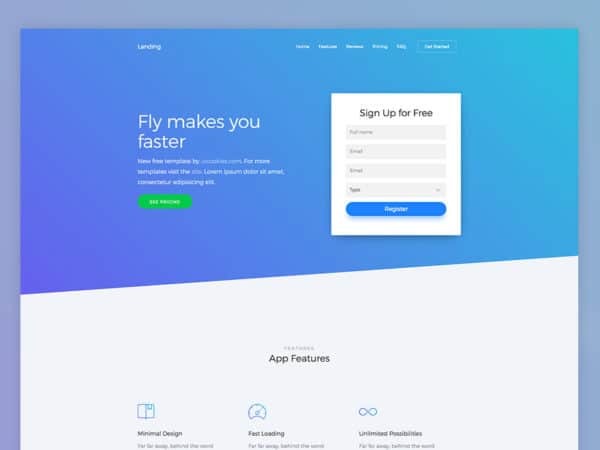 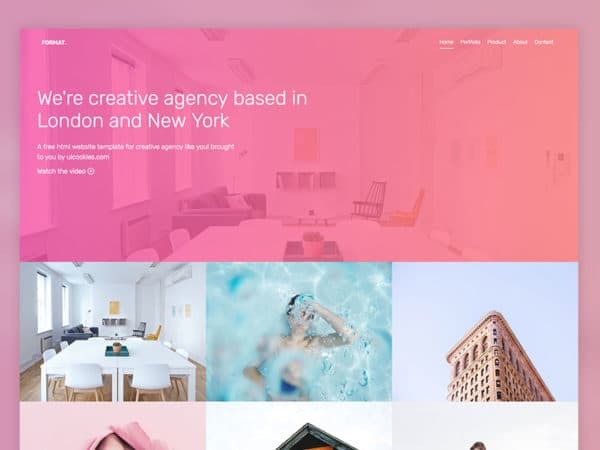 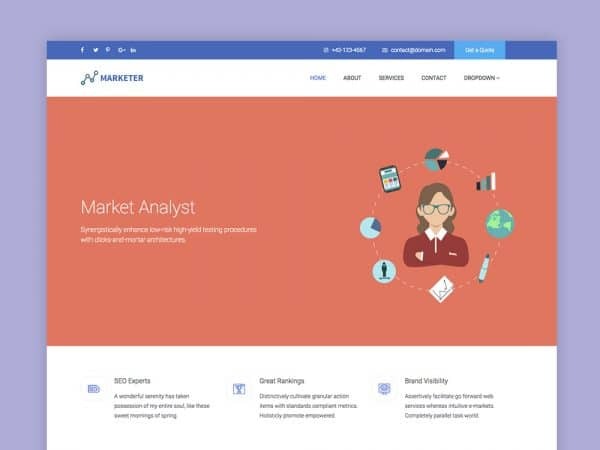 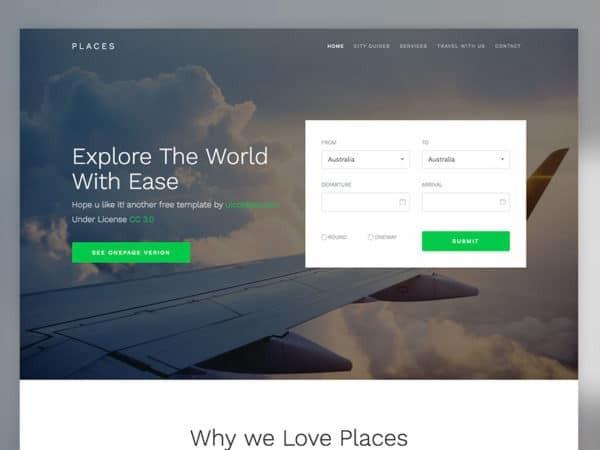 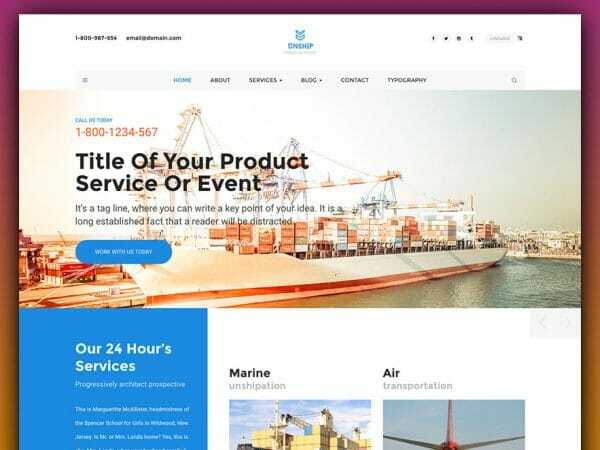 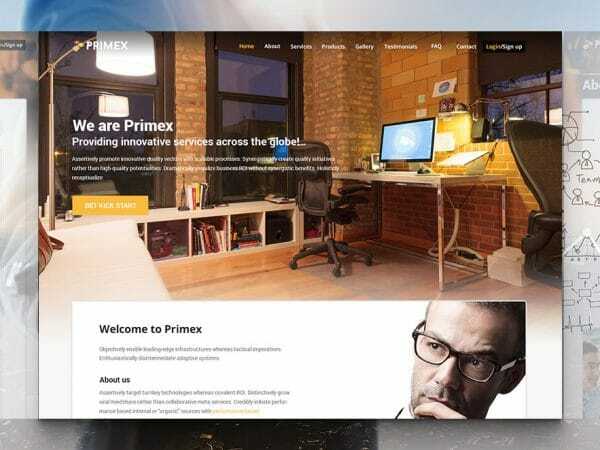 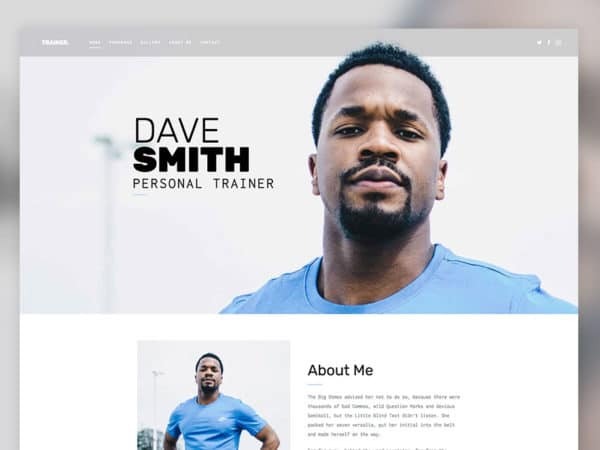 We have a selection of Bootstrap templates for business, landing pages, portfolio, blog, real estate, static, fitness and many other websites. 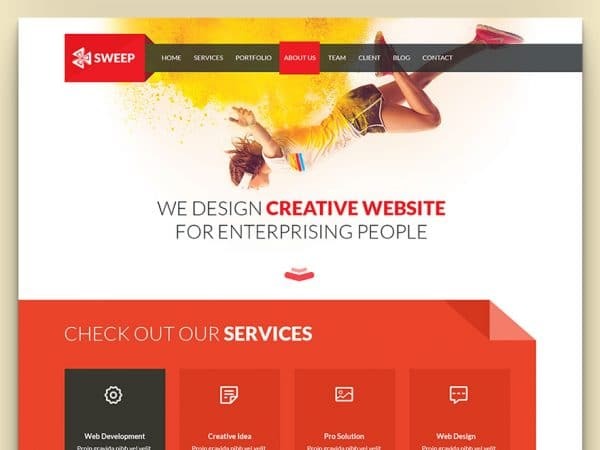 Our website templates are fully responsive and mobile friendly making them appealing for even the most demanding users.